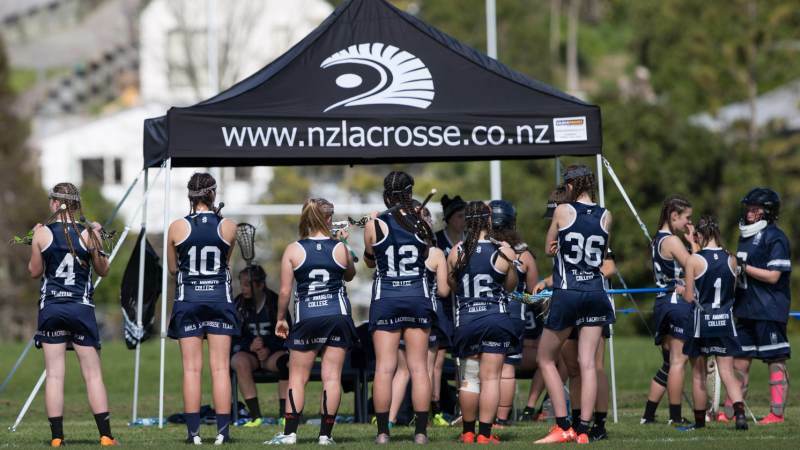 The Auckland Lacrosse Association will be the host of this year’s tournament to be held at Pulman Park, 90 Walters Road, Takanini, Auckland. The Pulman Lodge situated on the park grounds, offers modern accommodation featuring studio rooms, apartments with kitchenettes, large dormitory and bunk style rooms ideal for sporting groups. This tournament has the top teams represented from Auckland, Waikato, Wellington and Canterbury. Schools that place in the top four in the top division of their regional high school league after round robin gain automatic qualification. Wildcard entries may also be accepted. Information on how schools can qualify for this tournament will be sent nearer to the tournament date.